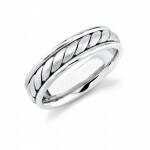 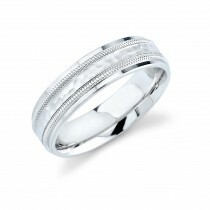 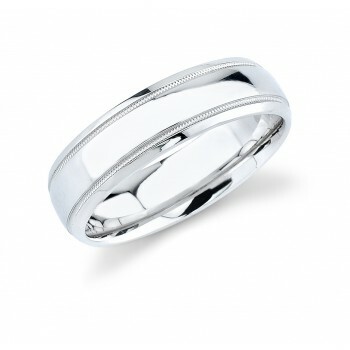 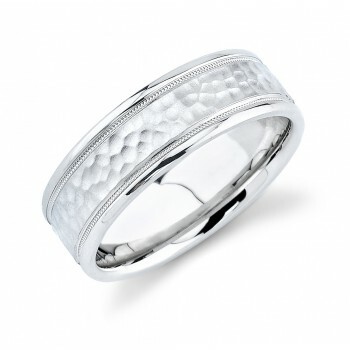 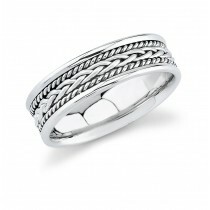 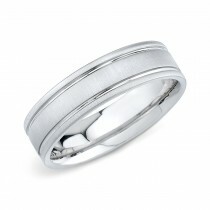 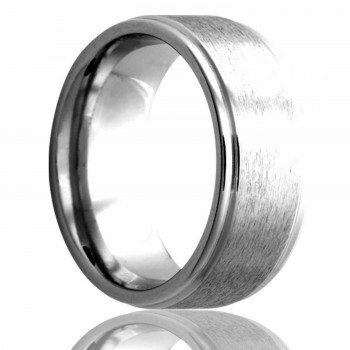 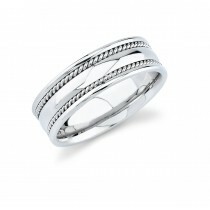 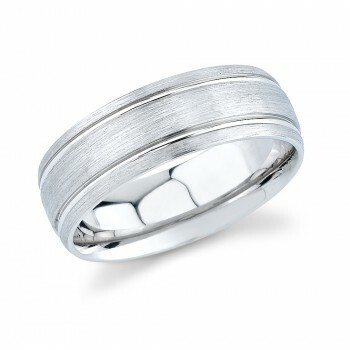 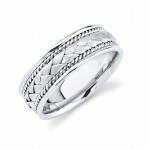 Showcasing a large selection of Mens Wedding Rings ranging from our Contemporary to our Hand Braided wedding rings and Celtic wedding band collection. 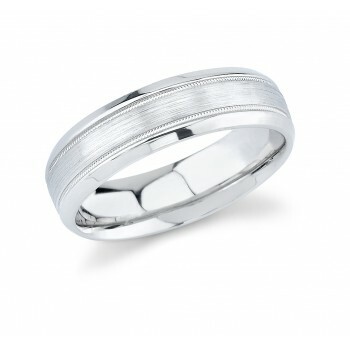 Coby Madison has the most extensive selection of wedding rings online with classic timeless designs to the hottest trend available in white gold and in platinum wedding bands. 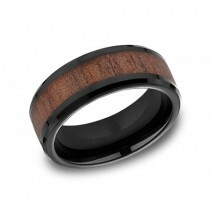 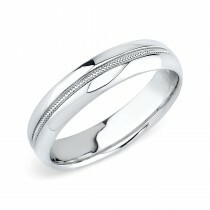 This collection of designer wedding rings is custom made to your size in five business days.